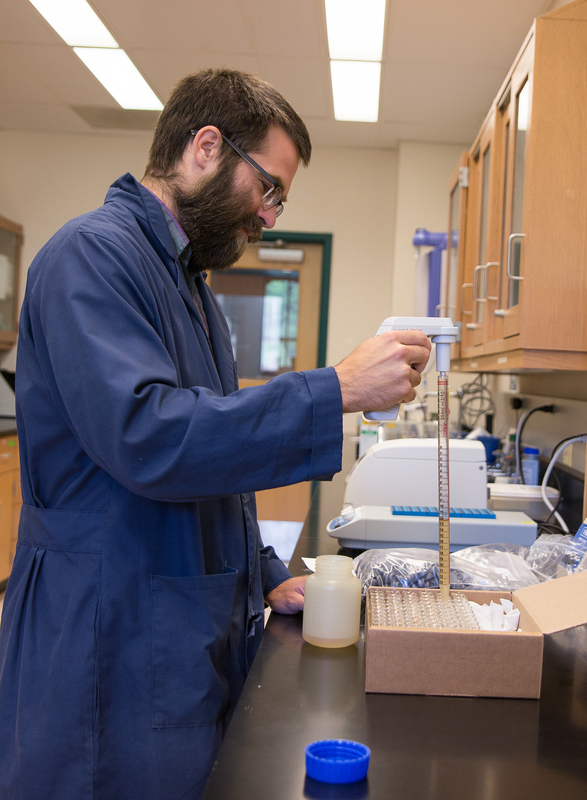 The Central Appalachians Stable Isotope Facility (CASIF) is located at the University of Maryland Center for Environmental Science’s (UMCES) Appalachian Laboratory in Frostburg, Maryland. The laboratory performs state-of-the-art stable isotope measurements on a variety of sample matrices. Visit our Instrumentation page to learn more about our facility and visit our Sample Preparation and Submission Page to obtain pricing and turn around times.